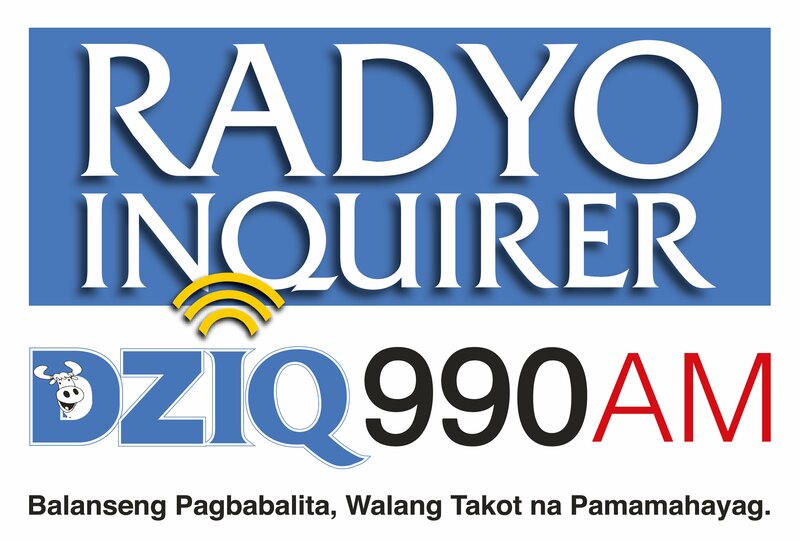 Radyo Inquirer DZIQ 990 AM, operated by the Trans-Radio Broadcasting Corporation, is a member of the Inquirer Group of Companies and shares the Philippine Daily Inquirer’s zeal for balanced news and fearless views. It also shares its vast news-gathering network and editorial support system, bringing together “the reach and immediacy of radio and the credibility of the newspaper,” according to its top executives. Popular not only among drivers and passengers of public utility vehicles, DZIQ is also heard now in homes, public establishments and workplaces with up-to-the-minute news and relevant information. Besides carrying a very strong brand equity – “Inquirer” Radyo Inquirer is now one of the top 10 radio stations in Metro Manila in almost 7 years in the business. With a 50KW broadcast power, it reaches as far as Pampanga, Tarlac, Cavite, Bulacan, Laguna, Zambales and other parts of Luzon. The “Inquirer DNA” is very much evident in it, by way of its hard-hitting news commentaries and in-depth news analysis, entertainment, music and showbiz content all add up to a very engaging program fare. It has veteran news personalities and top caliber field reporters, backed up by credible and experienced news people of Philippine Daily Inquirer, Bandera, Inquirer.net. It is also the only medium heard exclusively on the Philippine National Railways commuter train which has a captive market of over 1 million commuters every month. Recently, Radyo Inquirer was recognized as the 2017 KBP Golden Dove Awardee and also bagged the award as the Best AM Radio Station.